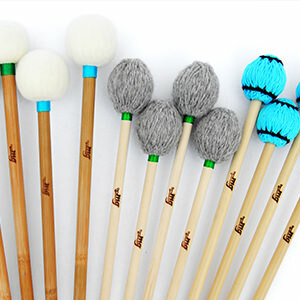 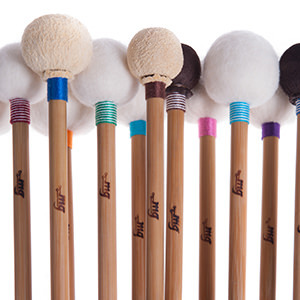 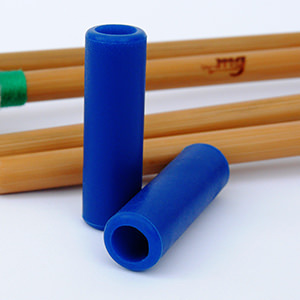 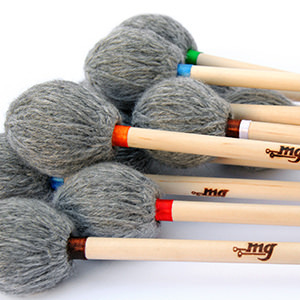 These mallets are famous for their versatility and innovation. 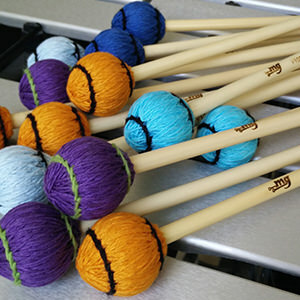 They allow the performer to manage the hardness and the timbre according to the dynamics used. 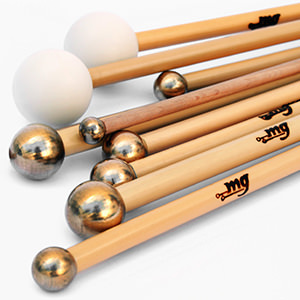 In This way you can obtain a punchy/staccato sound and a soft/dark sound.